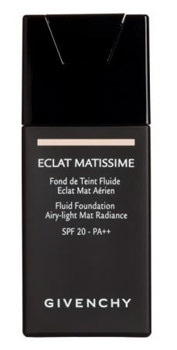 Eclat Matissime keeps skins natural balance whilst delivering a radiant, glowing complexion. Microbeads & zinc spheres assist in controlling sebum. Result: A matte, radiant, natural, unified complexion with a silky matte finish.